is a ministry of 3Crosses Church and provides a Christian-based educational environment for children ages 2 to 5 years. 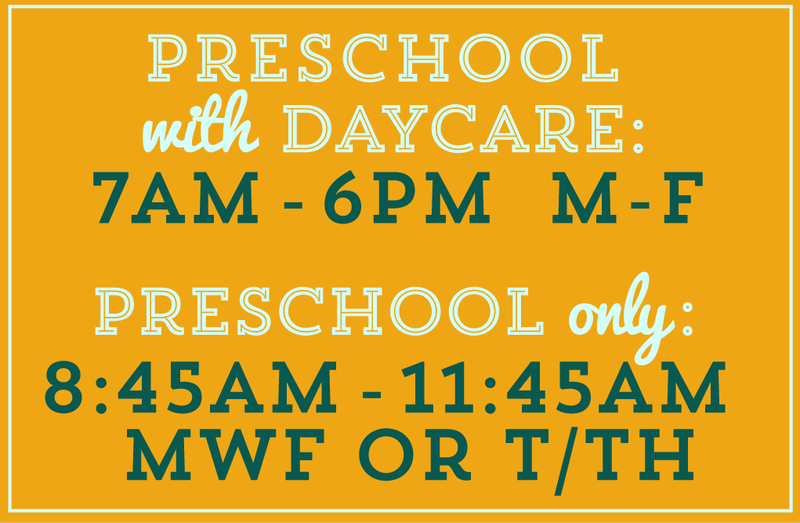 We offer both a half-day Preschool Only program and a full-day Preschool with Daycare program, and accept potty-trained and non potty-trained children. We were glad to choose this school over all other 5 preschools that we visited in the area. One big bonus, they are the only preschool that I know that a provide school bus for field trips. It’s the 5 stars school!